The evening will begin at Carluccio’s, with a sparkling reception, followed by a three course meal with plenty of wine. We’ll then head over to the De Grey Rooms, led by the traditional music of Scotland, for an evening of live music, drinks, and dancing. For those who wish to continue into the wee hours, there’ll be free entry (with queue jump) into Vodka Revolution afterwards. For further details and updates make sure to check out the fabulous event on our Facebook page. The dress code for this event is strictly black tie or formal Highland dress. Please keep dresses below the ankle and nothing that would horrify your grandfather! Flat shoes are advised. We fully encourage the wearing of tartan, if you are entitled to wear it! Photography will be taking place throughout the night. You’ll need to select your food options; the full menu will be emailed along with a Google form. We’ll also collect dietary and accessibility requirements and information on further contact. As a reminder there are no callers at York Caledonian Society balls, so you should either be an expert reeler or have regularly attended Caledonian Society sessions to attend the ball. This ticket is for York Caledonian Society members only. As a reminder there are no callers at York Caledonian Society balls, so you should either be an expert reeler or have regularly attended Caledonian Society sessions to attend the ball. This ticket is for non-members and alumni only. 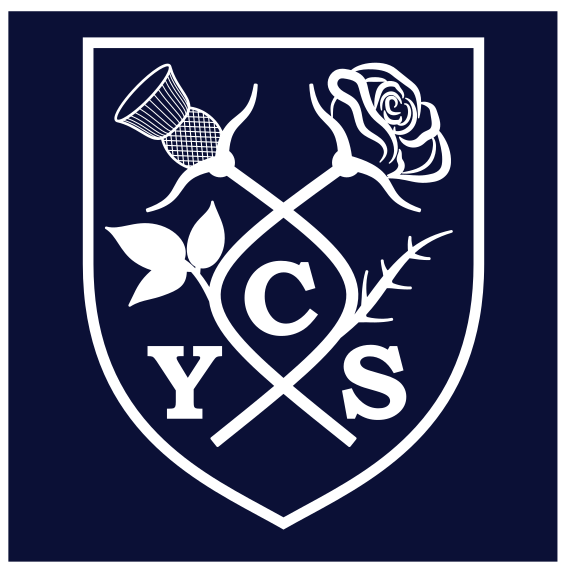 As a reminder there are no callers at York Caledonian Society balls, so you should either be an expert reeler or have regularly attended Caledonian Society sessions to attend the ball.